Please call 866-833-7177 or email sales@jsesurplus.com for your authorization number. · There will be a 7 Calendar Day inspection time from the date of receipt for discovery of physically damaged product (for web orders will include shipment error or shortage). · Unopened, unused, never installed product may be returned for a refund or exchange within 30 days of receipt. · Items that have been opened, installed or used and/or DO NOT have the original packaging, or the packaging is damaged will be subject to a 25% restock fee. · Custom builds that are cancelled or returned will be assessed a 20% restock fee unless the item was not able to be completed within normal production time. · Special orders (items that we order in but don’t carry as inventory item) cancelled or returned will be assessed a 20% restock fee. · Items that are found to be defective may be returned based on the normal return policy as long as it was not a special order and is within 30 days. · After 30 days any manufacturer built or branded (non firearm or upper assembly), item will be repaired or replaced with like item. It will not be returned for refund or store credit. · Firearms and branded and/or Manufacturer built upper receivers will have warranty through the manufacturer only, after 30 days of receipt. · Blem, gunsmith special, closeouts, special purchase, and any other item that specifies no warranty will not be able to be returned, repaired, replaced, or exchanged for another item. They will have no warranty of any kind. · Items that have been modified in any way by the end user will have no warranty through JSE of any kind. Any item out of warranty in less than 1 year, or warranty available past 1 year must be done through manufacturer. · There will be a 7 Calendar Day inspection time from the date of receipt for discovery of errors in the shipment, shortages or physically damaged product. After 7 calendar days returns will be subject to the policy for the corresponding time period. · Returns within 30 days of delivery of the item will be refunded by store credit only and refund determined by the following credentials. · Unopened, unused, never installed product may be returned for a refund or exchange within 30 days of receipt. These returns will be charged a 10% restock/exchange fee. · Items that have been opened, installed or used and/or DO NOT have the original packaging, or the packaging is damaged will be subject to a 25% restock fee, with special instructions for factory built uppers, lowers or firearms**. 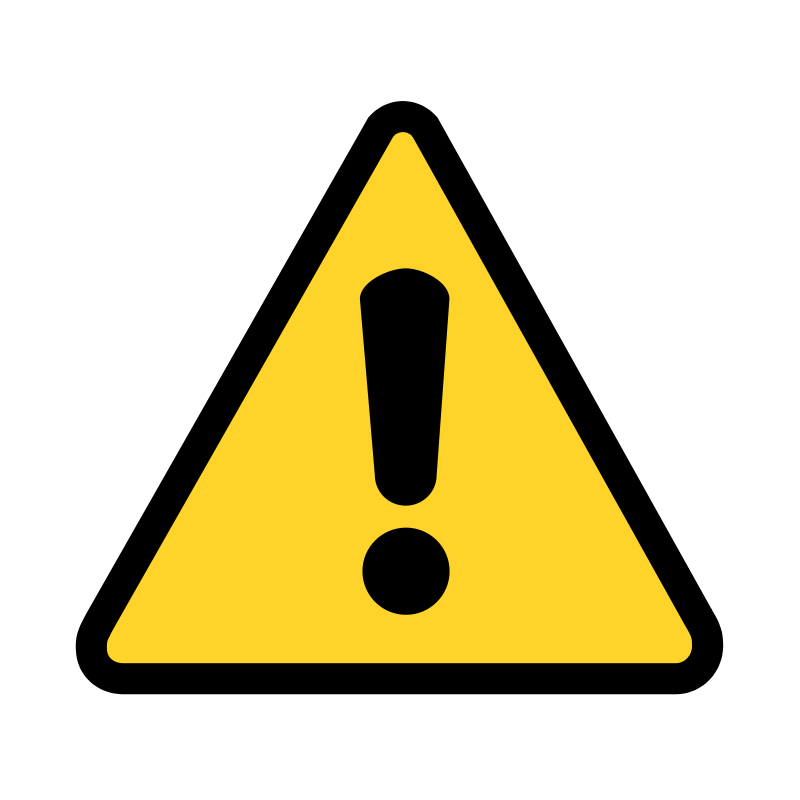 · Firearms or Special orders (items that we order in but don’t carry as inventory item) cancelled or returned will be assessed a 20% restock fee. · ** Returns or cancellations of Manufacturer built items, or any full firearm without all original packaging or returned with damaged packaging, will be assessed a 35% restock fee. · No returns after 30 days from delivery. Warranty exchanges or repair only after 30 days.